Nearly every Hungarian traditional dish is filled with meat, fat and carbs – and absolutely delicious. But eating traditionally all the time is probably not the best for your heart – or your waistline. 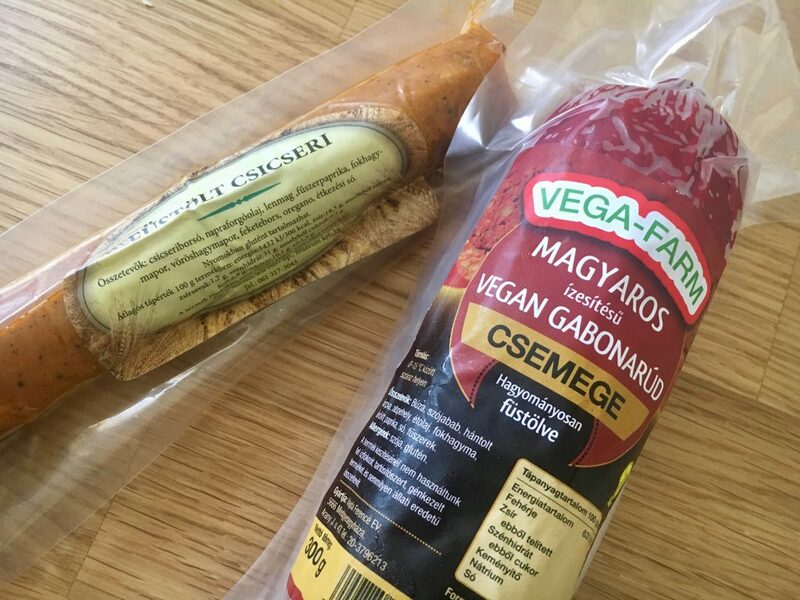 The good news in 2018, is that Budapest has many vegetarian and vegan restaurants all over the city. I’ve even mentioned one of my favourites, VegaCity, in a previous blog post. 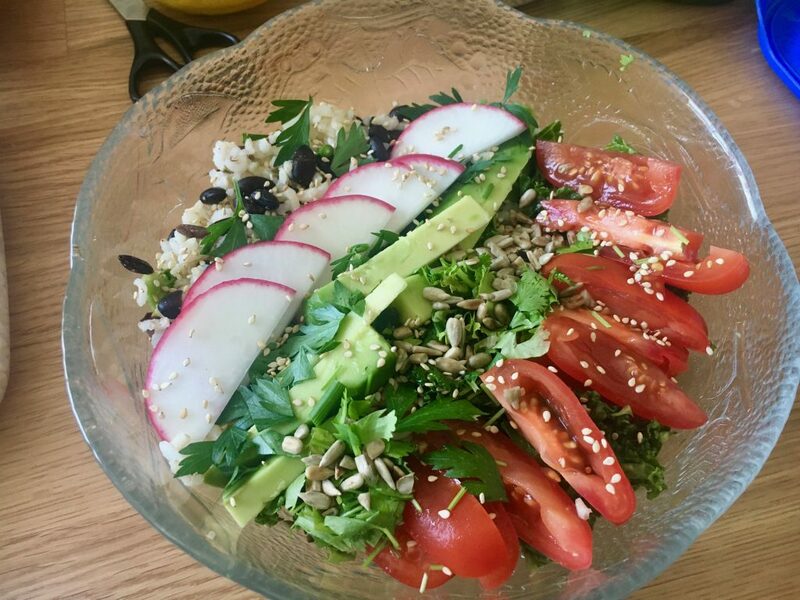 However, I wanted to learn to cook healthy and plant-based meals at home using local ingredients. 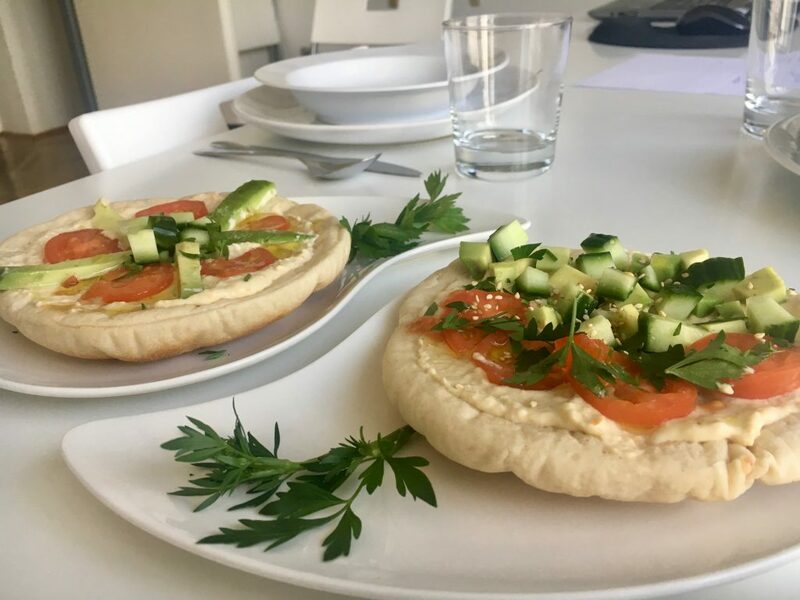 Enter vegan Chef Kamila. Chef Kamila is a friendly Polish expat living here in Budapest’s 11th District. She is certified as plant-based chef and is passionate about healthy living. Chef Kamila spent a year working in the top vegan restaurant in Budapest, Napfenyes, before opening her own school and catering company. Ps. I highly recommend Napfenyes in Ferenciak Tere. They have excellent daily menus/lunch specials. Find out more on their Facebook page. All classes take place in her clean, fresh and vegan home. The kitchen has enough room for around ten people, as does the dining room. It is a very comfortable space – although you are standing for over two hours during the four hour class. It may not be suitable for those with disabilities unless special arrangements could be made. 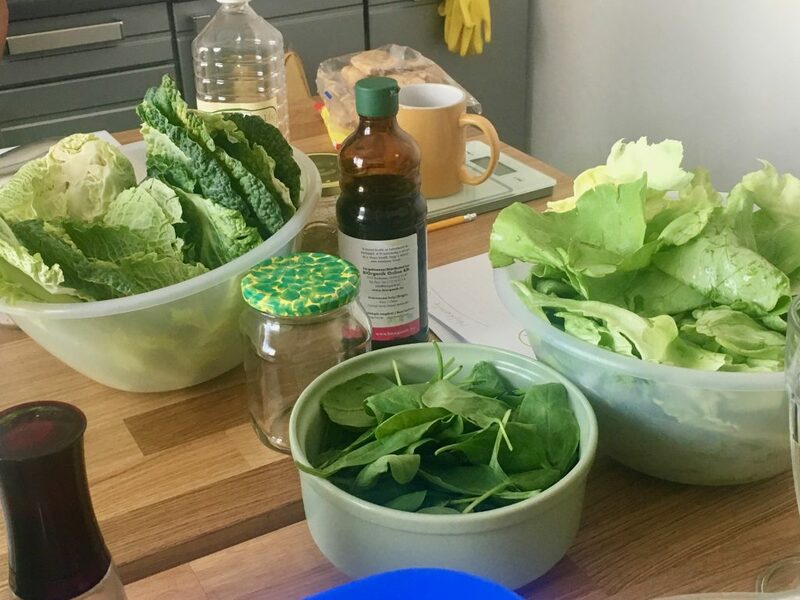 Thanks to the Women of Budapest Facebook group, I got the opportunity to attend the “How to cook once & Feed yourself well for a week” workshop at a discounted rate. Now, for those of you who have known me for a while, know that I do love to meal prep for the week. Nothing makes me happier than seeing all those little containers neatly stacked in my fridge, ready to be eaten. However, perhaps obviously, I don’t have access to the same stores and/or food I had in Toronto, Canada. My meal prep meals just aren’t working out the way they did in the past. I also have much easier access to local fresh fruits and veggies all year long compared to Toronto. 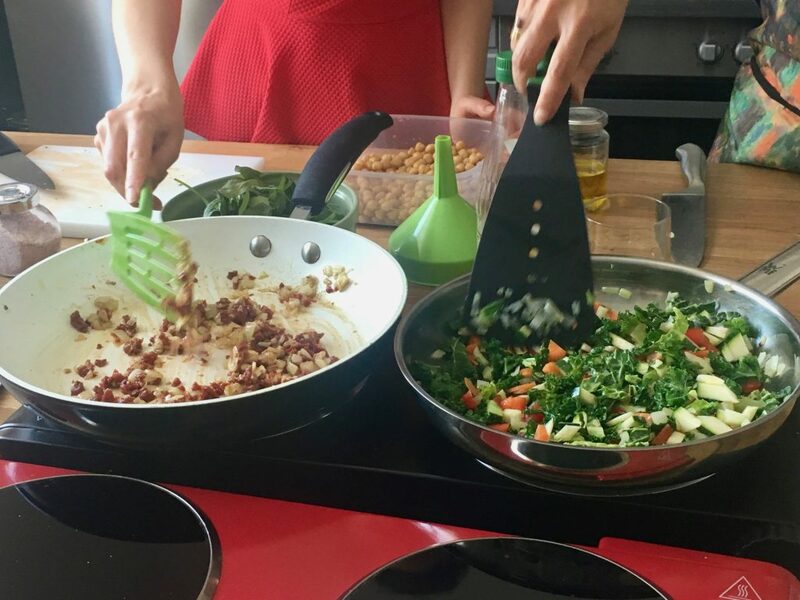 This vegan cooking course promises to turn inexpensive, healthy and local ingredients into 9 different meals taking less than 10 minutes to make. 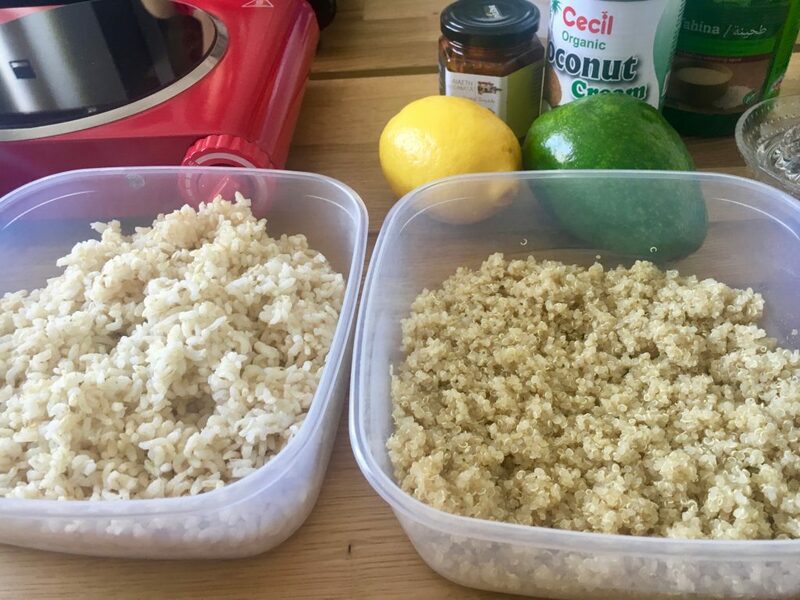 All it takes is about 90 minutes prep, once a week. Perfect! As promised, we were taught how to prepare and cook everything we needed for a one week meal plan. Afterwards, we got to taste every single dish, so I can tell you they were all very tasty! 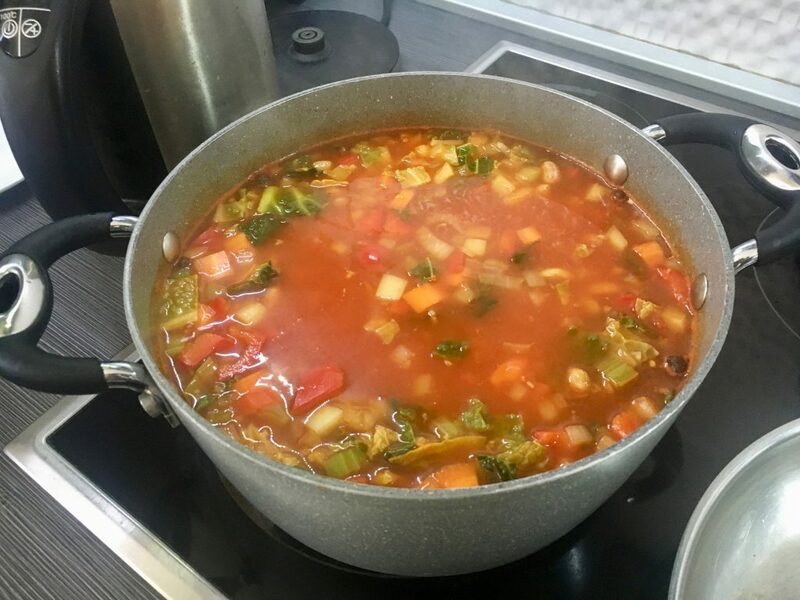 Included in the price of the workshop, is an eBook with recipes, meal plans and local shopping recommendations – so you can easily recreate again at home. 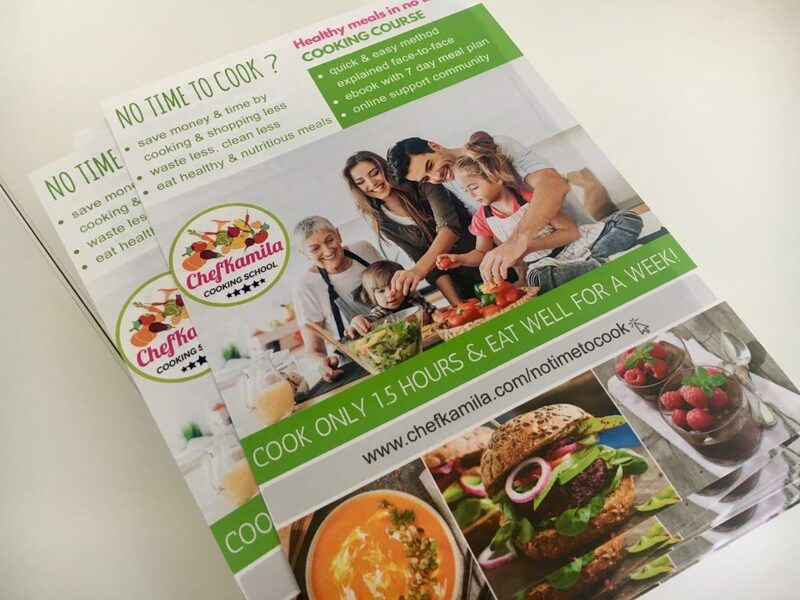 By visiting the website, you can see the variety of courses and events Chef Kamila offers and use the online calendar to book. There are also opportunities for catered dining experiences. 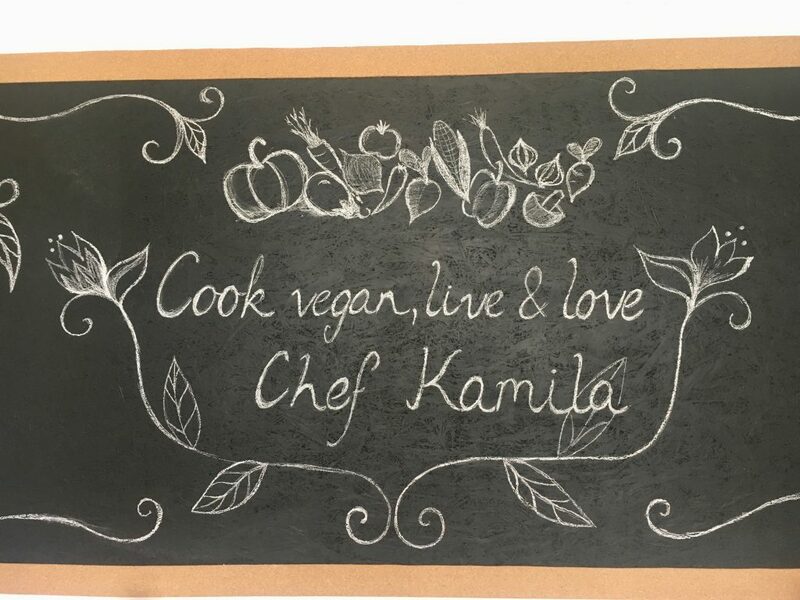 Whether you are a vegetarian, vegan or just want to decrease your animal product consumption, I highly recommend Chef Kamila’s workshop as a great way to get started. 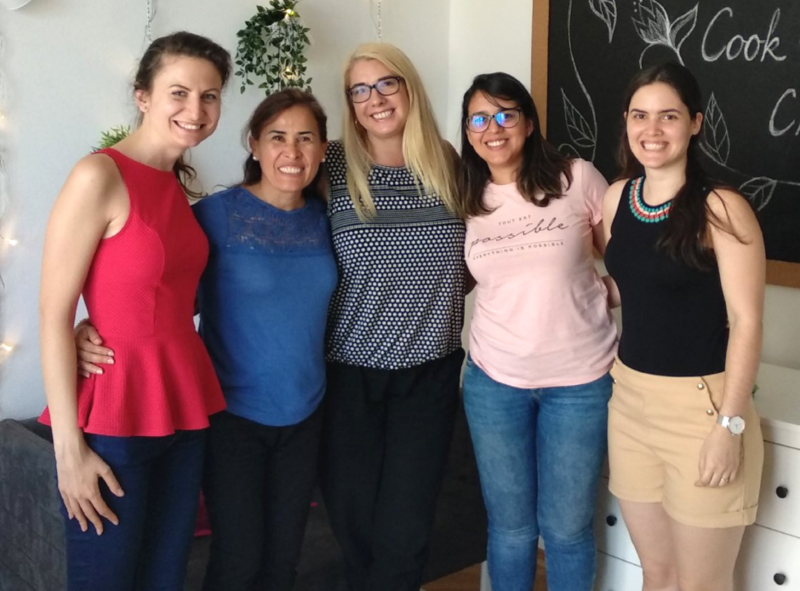 It was a fun day and I met some really lovely women from all over the world. 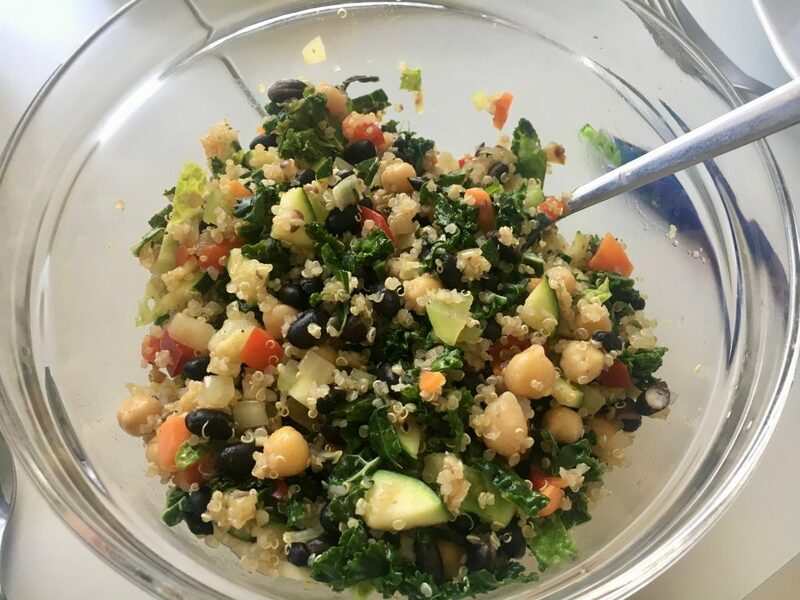 And while I won’t be adopting 100% plant-based diet anytime soon, I am thrilled to have more healthy recipes in my own personal repetoire.